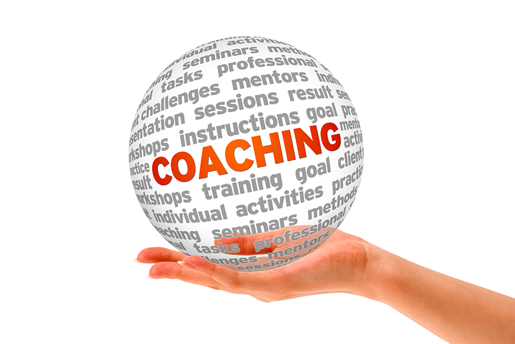 Our Coaching Community of Practice (CoP) has the mission of sharing best practices, exploring trends and learning about different approaches in the field of coaching in an organizational setting. Write: "Coaching CoP" in the subject line. When: Meetings will be held every two months; day and times TBD.